The Support Team met in Esztergom!! 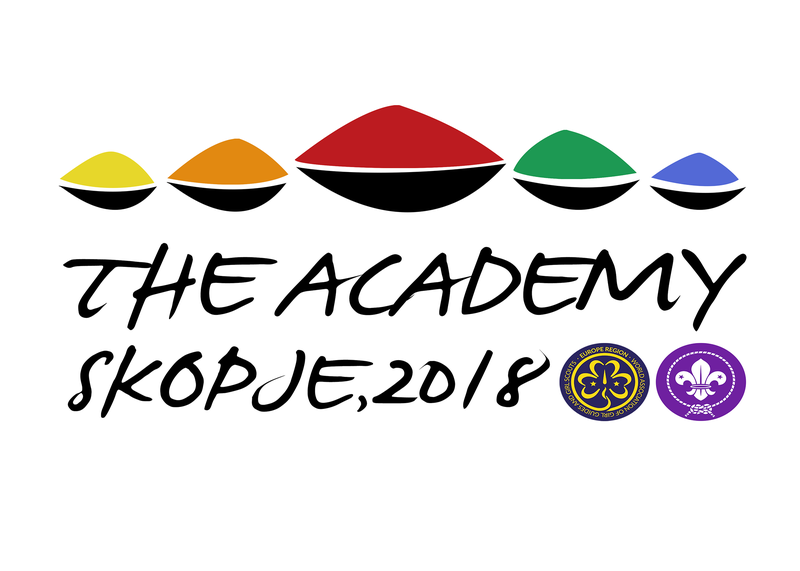 Last weekend, the Support Team of The Academy 2017 met for the first time, in the place where in some months the 10th Academy will take place, Esztergom in the border between Hungary and Slovakia. It has been a very productive weekend where the basics for the Academy to come were set and soon you will start receiving news about!